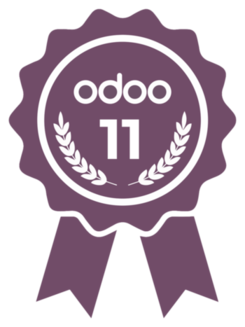 Also, we customize Odoo as per the customer requirements, and our team is capable of developing a whole new solid modules from scratch. Our focus is people, especially the young and talented. We aim at providing the best work environment for our team, and to develop their capabilities, so they can benefit themselves and their societies. We believe technology is the way to grow and move forward, if utilized RIGHT! and this is what we do at AppNess. At AppNess we care about doing business the right way; that is why we are sensitive about business ethics, we are experts in Project Management frameworks and Methodologies, and in IT Service Management as well. Our projects are in different regions between the Middle East and Africa, in Oman, UAE, Thailand, Saudi Arabia, Sudan, Ethiopia and Uganda.